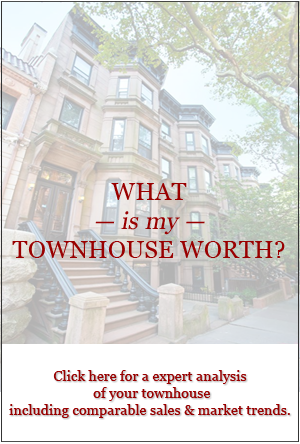 Here are four must-see townhouse videos on TownhouseExperts.com. Whether you are looking to decrease your expenses or increase your home’s aesthetic appeal, you should make time for these videos. 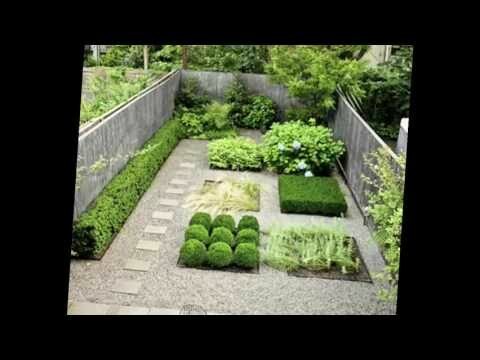 Paige Keck and Susan Welti of Foras Studios offer case histories and plenty of inspiration for your garden. This video is a perennial favorite: over 160,000 viewers have already enjoyed it! 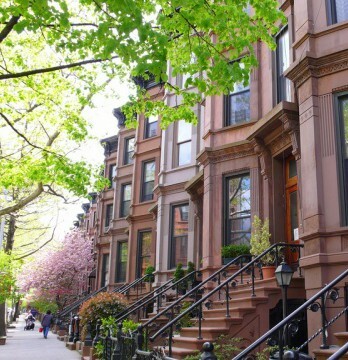 Find out what every townhouse owner should know about the city’s tax code, including how much the city can legally raise your real estate taxes, and whether or not you can be reassessed after buying a property. Ellen Hamilton of Hamilton Design breaks down the basics about light and color. Learn how to use color to brighten every room in your townhouse. This video also features a gorgeous collection of portfolio pictures – get inspired! 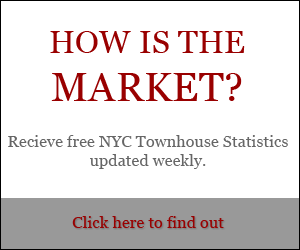 Townhouses for Sale: What’s on the market in the $5-7 million range?